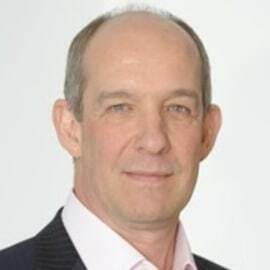 Jon West was the Managing Director of HRS, the global hotel solutions provider, in the UK and Ireland, until 2016. He is now Director HRS Australia focused on Business Development whilst overseeing one of HRS’s strategic investments, at The Lido Group, Sydney, Australia. Jon is a driving force within HRS, responsible for the growth of the Australian business into a thriving enterprise with a clear focus on corporate travel and building effective partnerships to create industry-leading solutions for travel buyers.